This is "Kim Jung Moon Aloe Luxary Timeless Golden Age Blancing Set"
Having their own patent skills using aloe makes this product special. 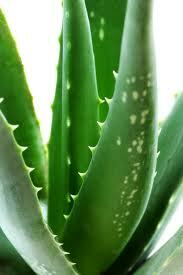 If you don't know what Aloe is good for your skin, you should know. Aloe is a desert plant but has so much moist. Most used in healing scares and anti-bacteria, it's also good for any reddish skin, such as acne, black head, white head. It also strengthen your muscle so tighten your wrinkled skin. This product uses 100% Aloe so it is obviously good for your skin. The skin and anti-aging look the same and is the same pumping type. 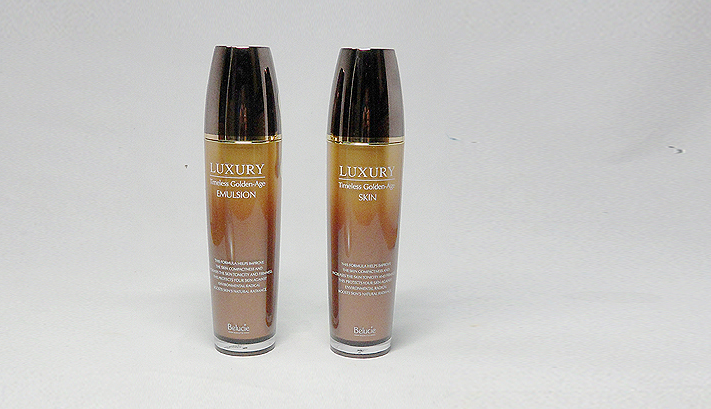 However the skin is very observant clear color while the anti-aging is milky colored every moist lotion type. Anti-aging has bit of stickiness to it but has a lot of moist so that it smoothly applied on to your skin. Than there is the Day cream and Night cream. It's more of a jelly like but has a lot of moist just what your skin needs. There was bit of sparkles inside this cream.